Maximum cards were born in Egypt in 1893 by sheer chance. It happened when a tourist mailed a picture postcard depicting a pyramid and the Sphinx to a friend in Germany. Contrary to postal regulations, he decided to affix an Egyptian stamp featuring the said monuments on the view side of the postcard instead of the address/message side. Four months later, under similar circustances, Portugal saw the birth of the second maximum card. Whether it was by design or purely accidental we may never know; what is certain is that it was the beginning of a long journey into philately that culminated in 1978 when the International Federation of Philately (FIP) recognized maximaphily as an official branch of philately. Incidentally, in 2009 a well-informed stamp writer announced that the earliest USA maximum card was produced in 1909, but new information has confirmed 1907 as the year of the earliest American maximum card. Of course, these early dates are subject to change as more sharp eyes focus on details that are so often overlooked. It is no surprise that the 1893 Cairo postcard mentioned earlier fetched $790 a few years ago at an eBay auction. If the same maximum card would be auctioned today it would probably fetch anything between $3,000 and $5,000 or more. As larger amounts of money are paid for rare maximum cards, the buyer must be aware that forgers will produce “desirable” items that will appeal to collectors with limited experience, and quite often fool the veteran specialist. It is important that the collector understands that bargains and low prices often and in the long run produce great disappointments. A penny saved is not always a penny earned. Collectors who spend days on the internet to save $3 on a collectible have low self esteem and obviously value their spare time very little. Other collectors systematically bargain and want to save on shipping costs. While this approach may be acceptable for newly issued stamps and packet material it is very unwise for maximum cards that are rare, even when they have been produced in recent years. You will not be able to contact a dealer or a club that will supply you with a dozen or less of a given maximum card. An octuagenarian collector in Southern Italy, recently wrote to me: “I made 3, 4 or 5 the most, how can I supply you with a dozen?”. Similarly a friend from Miami pointed out: “when it comes to USA maximum cards, but also many European ones, they are rarer than the Inverted Jenny because very few are produced into the hundreds”. 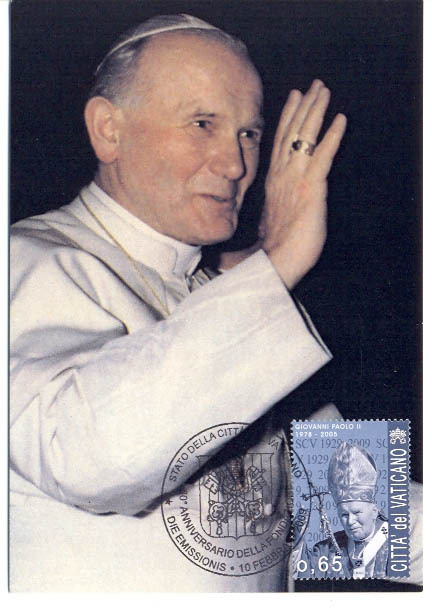 By definition, a maximum card is a picture postcard featuring the same subject of a given stamp affixed to the picture side, and tied to the postcard by a related cancellation. During the second part of the 20th century the number of maximum cards collectors increased and a considerable amount of fine-tuning of the standard description of the ideal maximum card took place. The highest possible concordance between postage stamp, postcard and postmark has become highly desirable, although it may not always possible. This desire of producing the best concordance between elements paved the way to the generally accepted name of maximum card. What is the best possible maximum card? Let’s take for example a USA stamp that depicts George Washington and match it with a postcard that depicts the same portrait (if it is a painting or a drawing, or a statue) or a portrait that is as close as possible to the one on the postage stamp. Then we affix the postage stamp on the view side of the postcard in a sensible manner – that is to say in an area where it does not affect the overall appearnce and at the same time can be properly postmarked, usually one of the lower corners. Then we must look for the best possible matching postmark that can easily correlate to Washington. A postmark of Washington D.C. is good; a postmark of Colonial Beach, VA – Washington’s birthplace – is even better; but a special postmark from either places depicting Washington or relating to a Washington commemoration would be ideal. 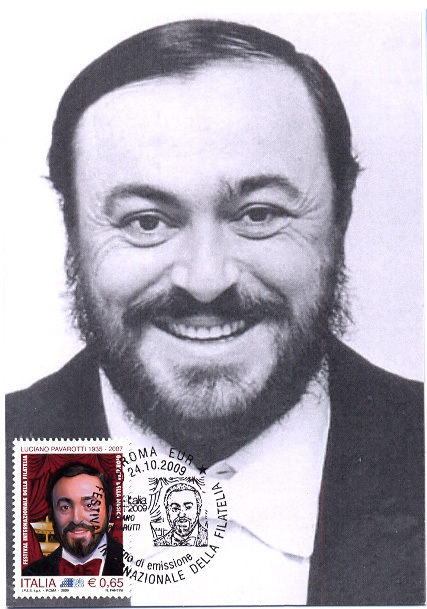 Unfortunately such special postmarks are in use for a very short time; however, there is where the challenge lies as the pursuit for the perfect “maximum” continues. Anniversary dates of important events related to the theme of the stamp are quite desirable as they provide an alternative to collectors who plan to realize their own maximum cards. Home-made maximum cards are time consuming but they can be fun. Patience and perseverance are pre-requisites because you must find the right postcard for the right stamp and then the right postmark and – most of all – postal clerks who are collector-friendly and understand what you need. If your project involves producing a maximum card in a foreign country, the task will be far from simple. A rather important detail in maximum cards production is the fact that in most instances postmarks fall on a dark area of the postcard and are not easily readable. The glossy surface of most postcards is another obstacle as it will not absorb the ink of the postmark and the postage stamp will not adhere or at best will flake off at a later date. The most commonly used remedy is to “dull” the postcard’ surface in the area designated for stamp and postmark. This can be achieved by using a razor blade to gently scrape away the glossy surface. Extra, extra fine sand paper or extra fine steel wool, judiciously used, con produce good results without disfiguring the postcard — a little goes a long way and less is more. Some experimenting on cheap postcards will give you the required practice. Some dull appearance or some opaqueness and microscopic scratches in the area around the stamp are perfectly acceptable; only inexperienced collectors will object to that. A widespread misconception is that maximum cards are at their best when they have a first day of issue postmark. This is not so, especially since maximum cards with more closely related special postmarks became available during the time of postal validity of a given postage stamp. Much fuss has been made about maximum cards depicting works of art, especially famous paintings. Let’s take the famous Mona Lisa for example. 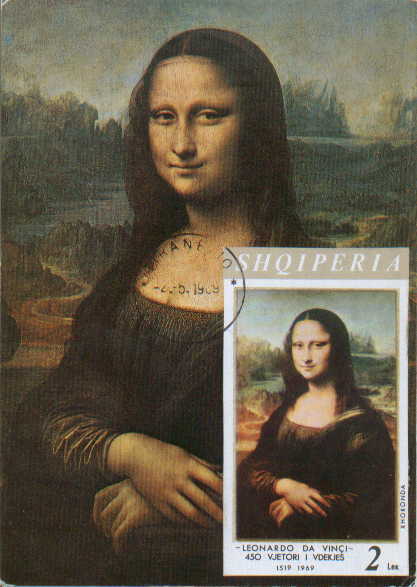 An Italian maximum card with an Italian stamp depicting the Gioconda and cancelled with a special Vinci or Florence postmark depicting Leonardo or his masterpiece would be perfect. But Italy never issued a postage stamp depicting Mona Lisa. It seems unbelievable but it is true, instead Germany, France and a host of African countries have issued Mona Lisa stamps. 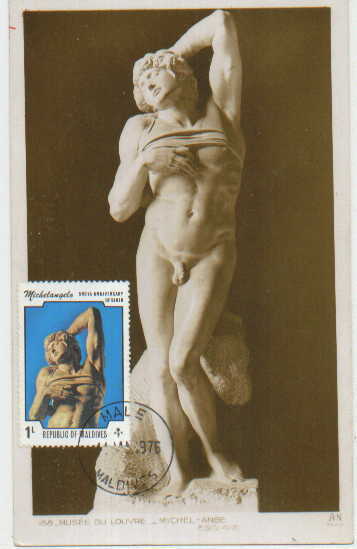 The FIP regulations delve exhaustively on these thorny issues and conclude that “in judging [maximum cards] exhibits about works of art, considering their universal character, the jury can admit the cancellation of the issuing country.” The regulations do not state that it must be a special postmark or a first day of issue postmark – in fact they indicate that a regular postmark of the issuing country will suffice. 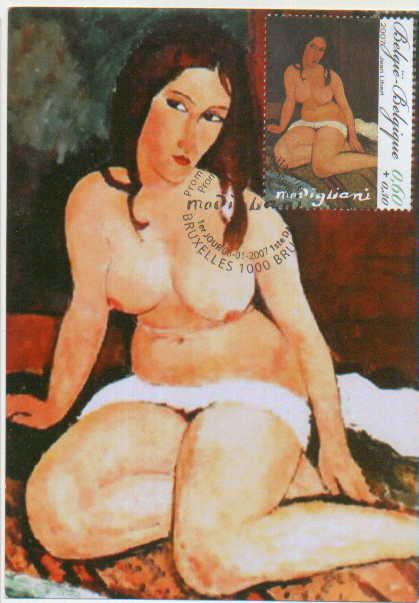 Nevertheless, the regulations point out that “in case the same work of art is shown on stamps of different countries, the maximum card with the stamp and the cancellation of the country where this work of art is to be found will be rated higher”. It goes without saying that in many cases, and especially during the pioneer years from the early 1900 to the 1960s, collectors very often could not find quantities of the same card and special postmarks were mostly in their infancy. As a result, many maximum cards of those years were produced in very limited quantities and the postage stamps were often postmarked with an ordinary circle date stamp. A bit of refinement came later when first day of issue postmarks became more readily available, although servicing of such esoteric items at postal facilities was not always met with the greatest of enthusiasm. Even in the 1970s and 1980s, sending cards to be postmarked to some remote country or island with the expectation of receiving back perfect maximum cards was a bit too optimistic. It therefore makes veteran collectors of maximum cards laugh when they hear new enthusiasts expect such cards to have a special, matching postmark. The truth is that it is a miracle that such maximum cards ever came into being. Unfortunately most collectors refer to regulations and apply them with the shortsightedness of a miopic beginner – no wonder they do not buy key items for their collections and then lament thay cannot even get silver when they exhibit. To complicate matters, there are a few pseudo savants who know it all and circulate misinformation, quite often with the aim of buying the “imperfect” items for themselves. All of this brings us to ponder on our reactions to an over-regulated hobby where the fun slowly evaporates because the “game” keeps getting more complicated. FIP, organized philately, and philatelic clubs ought to remember that over-regulating the hobby has negative effects. Some items that were acceptable in an exhibit 10 or 15 years ago are no longer admitted because of some new regulations. If the new and stricter regulations affect a cheap item it is no major problem, but if it is an expensive or difficult to find item being condemned, then the collector’s reaction is disappointment and quite often a desire to dump everything and even leave philately as a whole. This can be summed up with the old adage: the road to hell is paved with good intentions. By the late 1970s maximum cards were gaining momentum and quite a few postal administrations and a number of philatelic marketers jumped on the wagon and began producing so-called maximum cards. 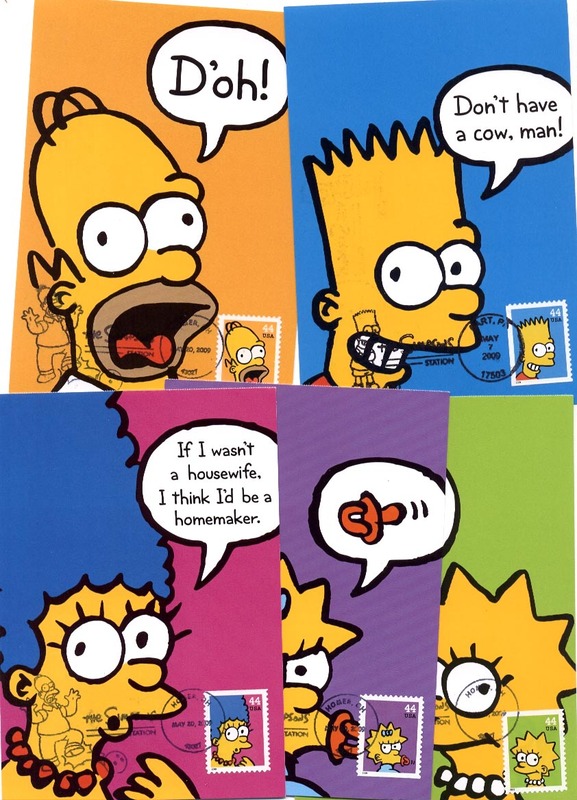 In most instances the postcards depicted the issued stamp or large portions of the stamp design – this was not acceptable and remains so to this day, and justly so. The same restriction applies to postcards that have very ample white margins on all sides or one side. Another requisite is the use of a commercially produced postcard. This, however, is not always possible and maximaphily clubs have resorted to private editions of specially produced postcards. Privately produced postcards are acceptable for producing maximum cards only when the appropriate postcard does not exist on the open market. Again, some miopic collector told me that he only wants commercially published cards – little he knows that the regulations admit private editions as explained earlier, and unfortunately for him his pursuit for perfection has blinded him: he lives in Utopia. His address is Hopeless Pursuits, 88 Nowhere Street, Unhappy Forever Apartments, Utopia. If this rings a bell, you most likely have met him. Take heart, he is not lonely. 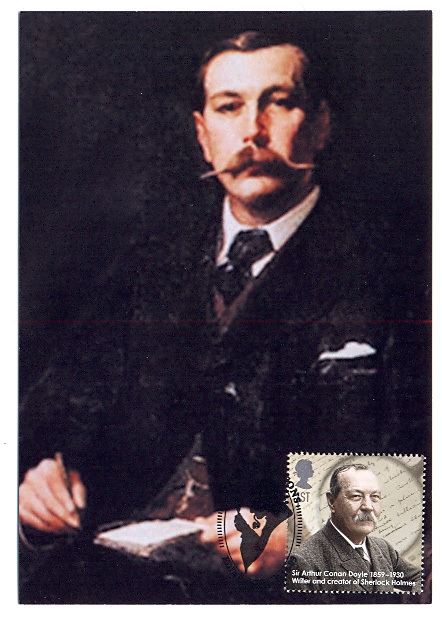 Maximum cards are gaining popularity with the traditional philatelist and thematic collector who wishes to highlight certain details of the stamp design or show the wider context; in fact, a sensible and moderate use of maximum cards may enhance the visual appeal of thematic displays. More and more maximaphily enthusiasts are exhibiting nationally and internationally. With the advent of the internet the demand for maximum cards has increased exponentially, and although maximaphily has never really taken off in countries like USA, Canada and England it will do so in the next decade because collectors interest and awareness has increased. In the meantime and for decades most European countries have active maximaphily clubs and collectors in the Far East, China, Japan, Korea are showing great interest in this specialty. With the increased demand, the opening up of large and highly acquisitive markets, and in an unstable financial market the prices of maximum cards are going up and up. The prices deemed high today are going to look like bargains in five years from now. Collecting maximum cards is fun, do not let too many technicalities take the fun out of it; stick to the basic rules but do not become obsessed with them. If the interest in maximum cards will grow at the same pace it has during the last 15 to 20 years, maximum cards may well turn out to be a very good investment, both culturally and financially.